Old Rusty Anchor Iron Ship Chain In Sea Port. Old Fence Made.. Stock Photo, Picture And Royalty Free Image. Image 60684108. 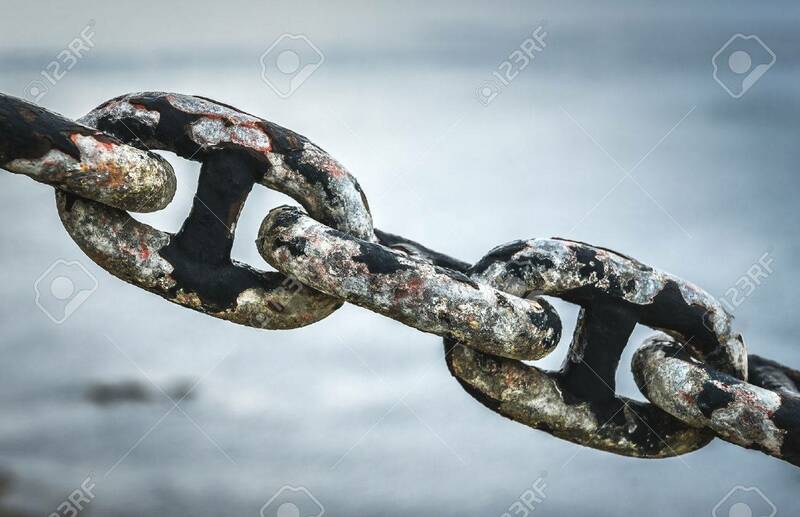 Stock Photo - Old rusty anchor iron ship chain in sea port. Old fence made of obsolete boat chain elements with sea ocean in background. Old rusty anchor iron ship chain in sea port. Old fence made of obsolete boat chain elements with sea ocean in background.